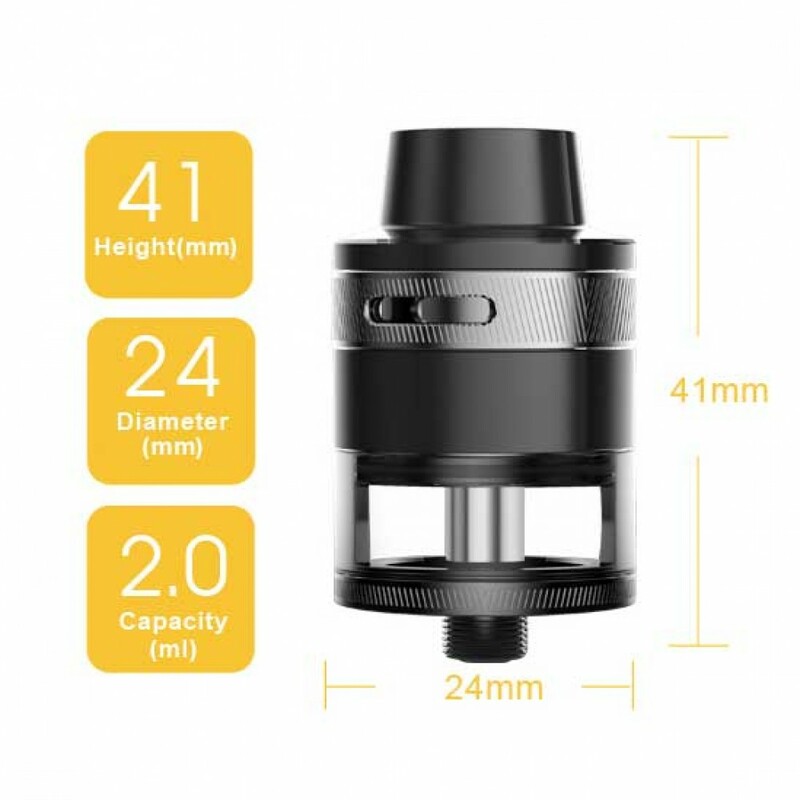 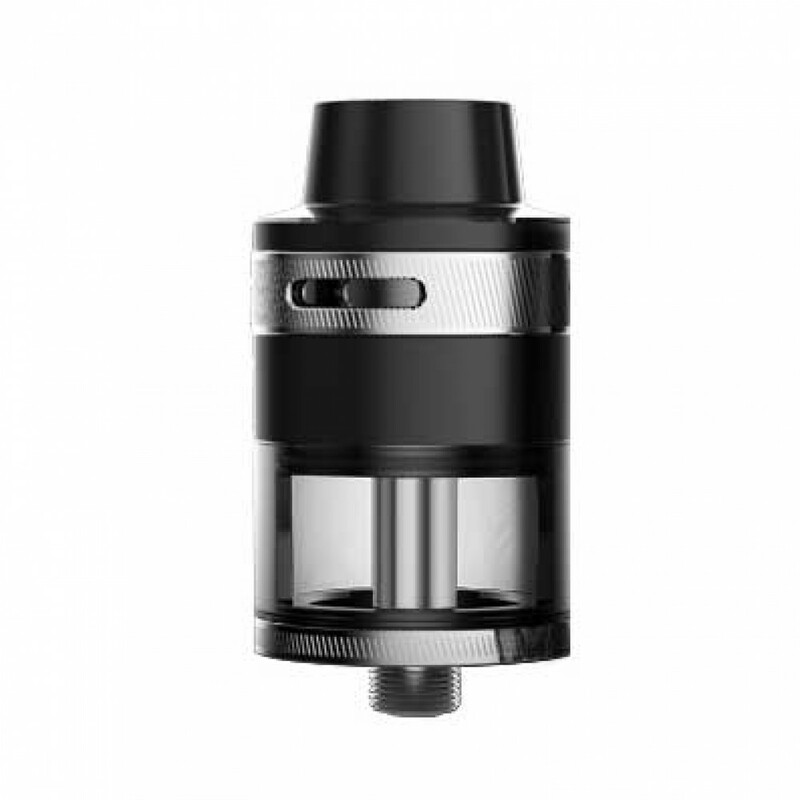 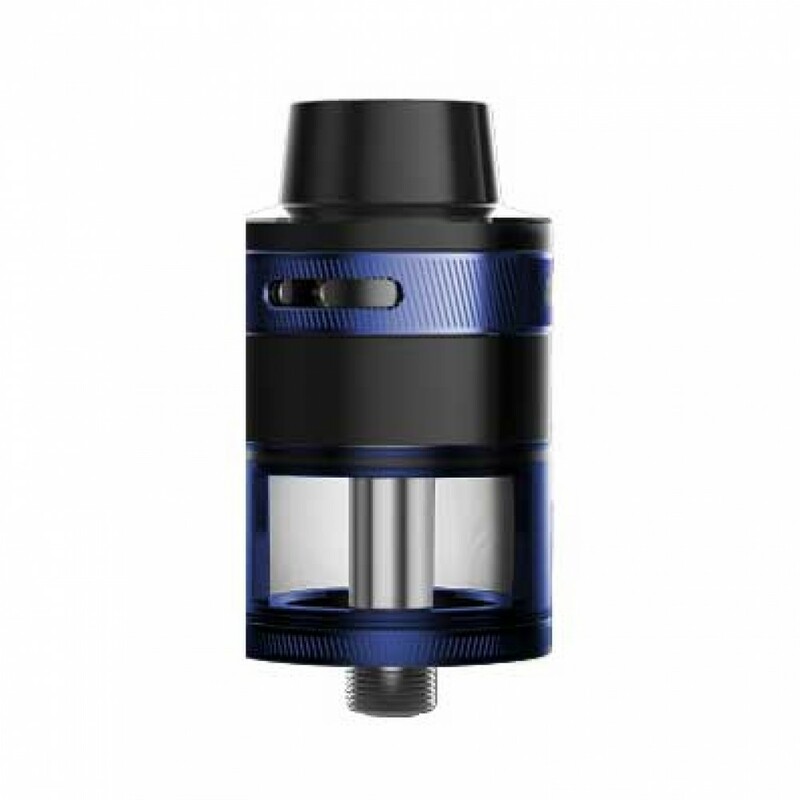 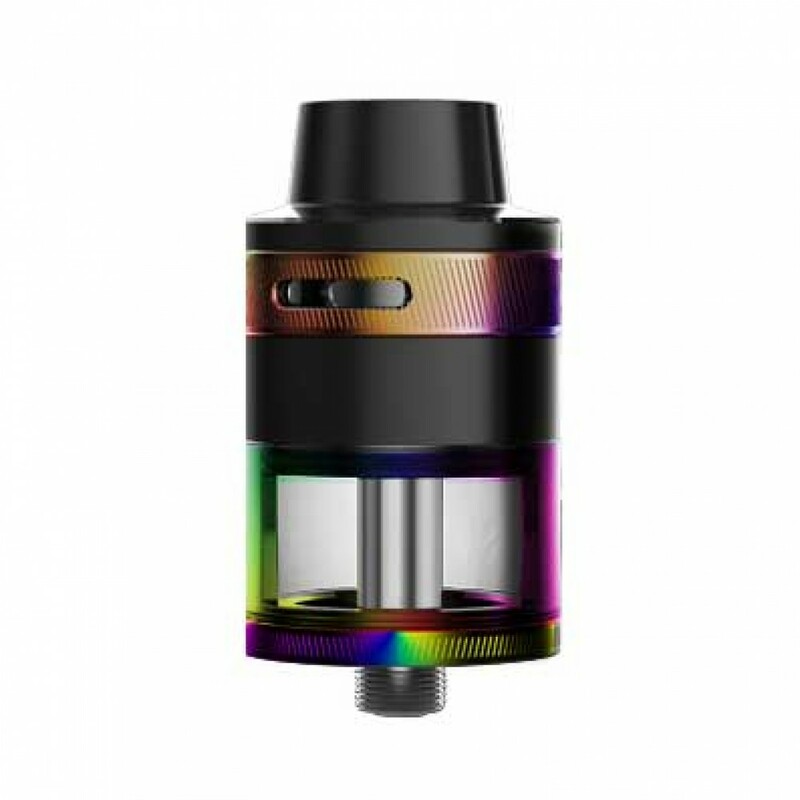 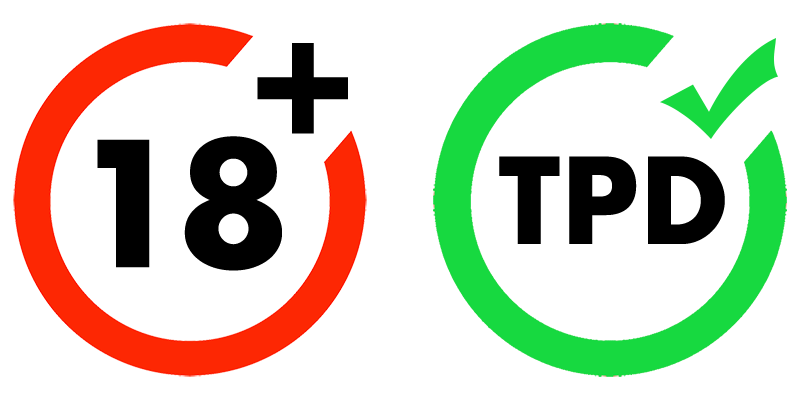 Innovative new tank featuring a flat radial coil design. 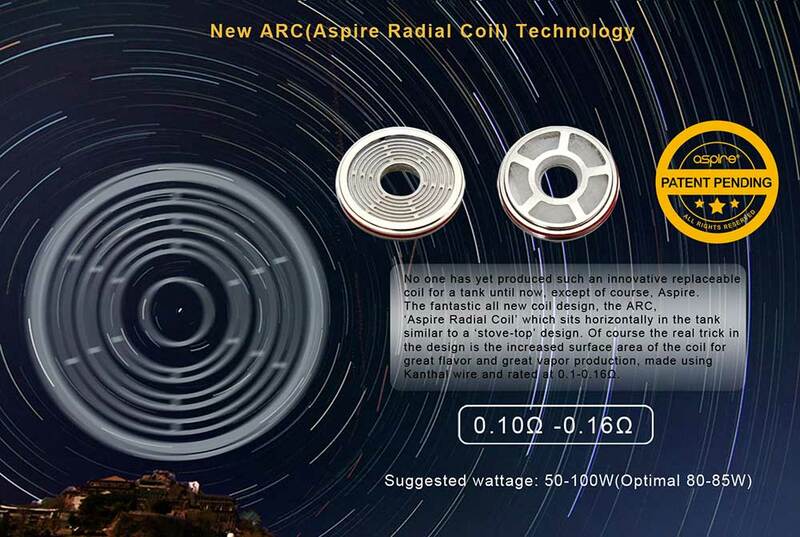 Made of Kanthal, the ARC coil is rated at 0.10Ω - 0.16Ω; a true representation of the fluctuations in resistance (it’s never always exactly the same). 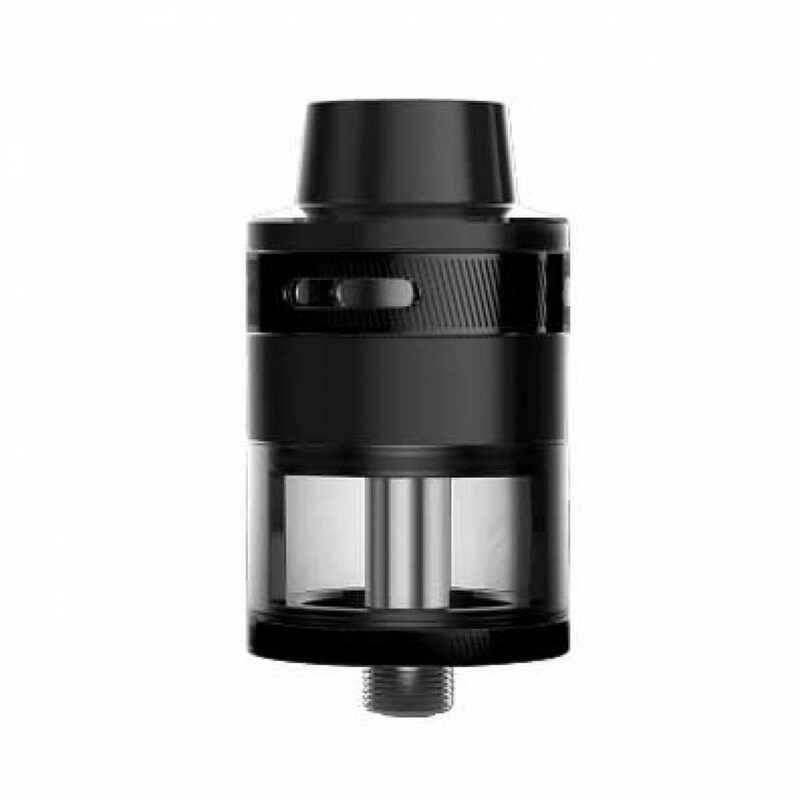 In sharp contrast to most other tanks that house the chimney in the centre, the Revvo tank has a spring-loaded filling tube that’s accessible through the mouth-piece. 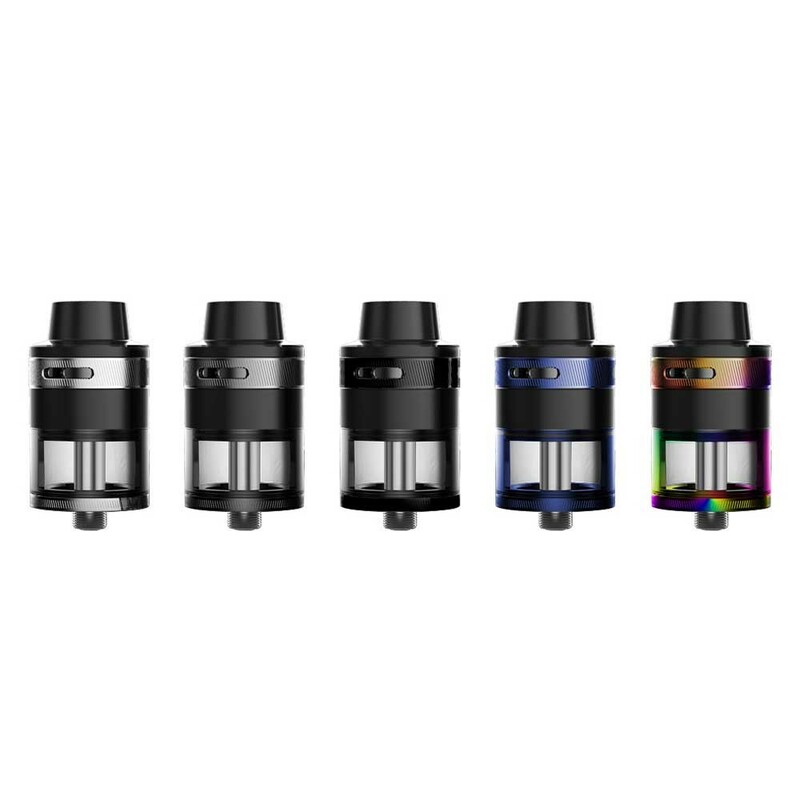 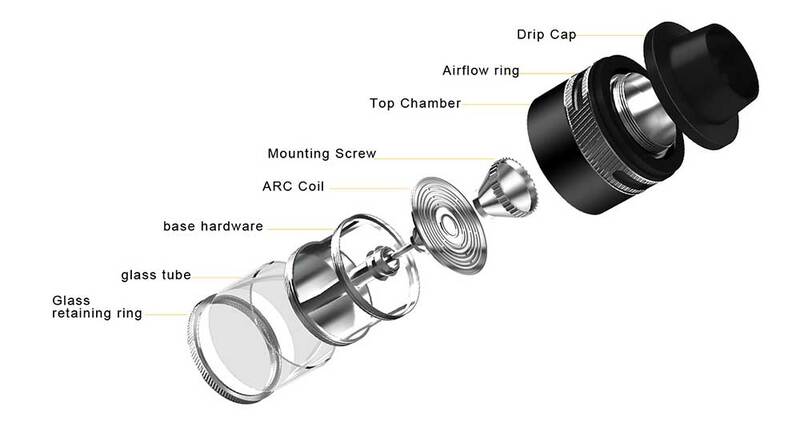 Aspire have made replacing the coil as simple as possible, and a conical coil mounting aims to reduce spit-back. 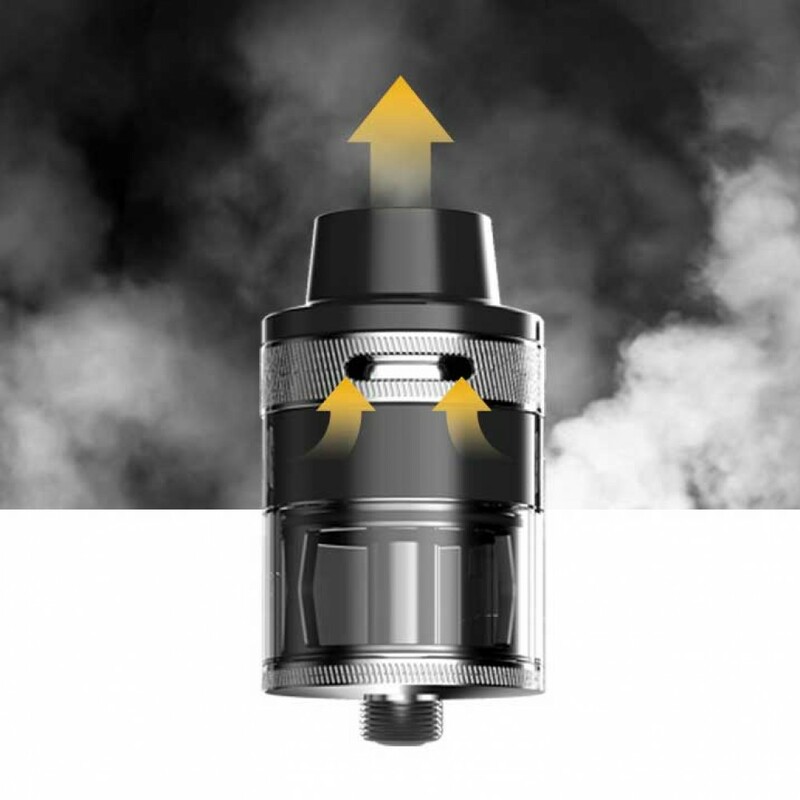 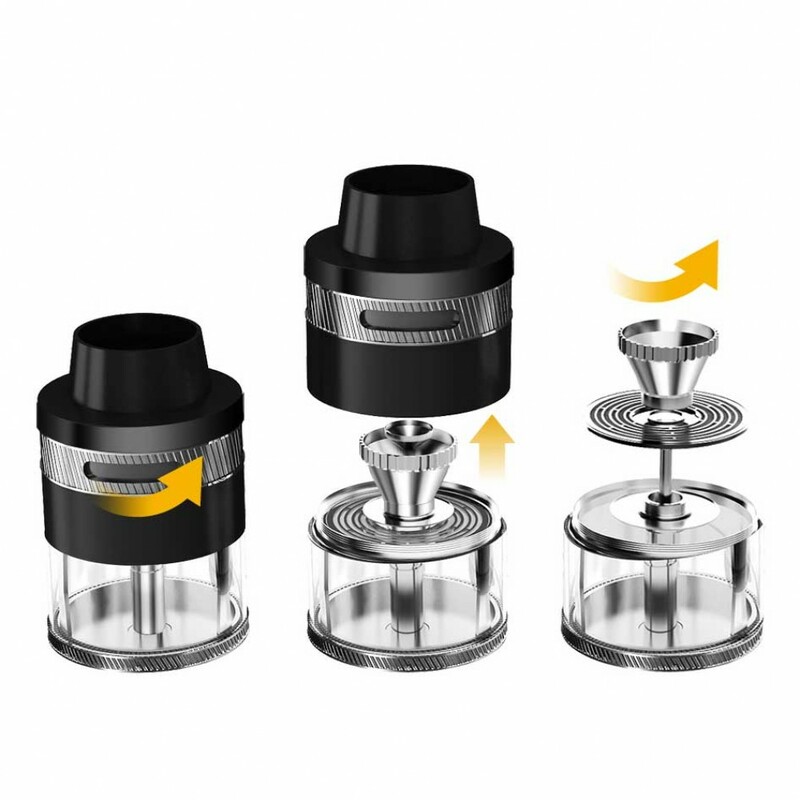 A protective cap is provided to assist in keeping the drip tip clean and sanitary, it’s advised to close the airflow when storing the tank.